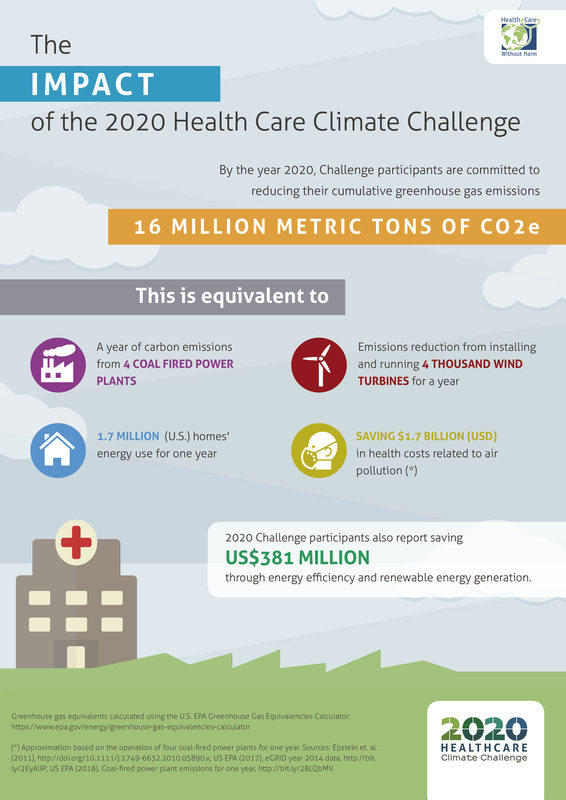 The Global Green and Healthy Hospitals Agenda is a document that sets out to support existing efforts around the world to promote greater sustainability and environmental health in the health sector, and thereby to strengthen health systems globally. 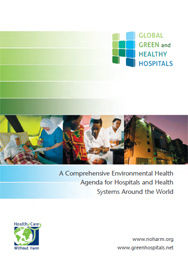 Launched on October 13, 2011, in Buenos Aires, Argentina, the Agenda provides a comprehensive framework for hospitals and health systems everywhere in the world. This framework consists of ten interconnected goals. Each contains a series of Action Items, as well as Tools and Resources that hospitals and health systems can use to implement the goals. Download Agenda (5 megabytes). 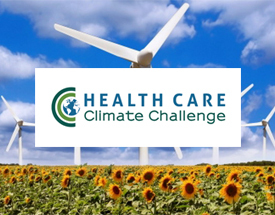 The Global Green and Healthy Hospitals Agenda forms the foundation of the Network, which is a project of Health Care Without Harm.